UNBELIEVEABLE Price Improvement for this Rare Find beautifully appointed home situated on OVER 1 acre in a quiet court on a flat useable lot for your Family! Check out the remodeled kitchen, newer roof, stunning pine ceilings, upstairs Bonus/Game room, three expansive decks to entertain and even an upstairs Laundry. Invite your friends for a cozy outdoor fireside nightcap or bring the whole family for a reunion with plenty of room to bbq, relax and even play a game of football because there's room to roam! 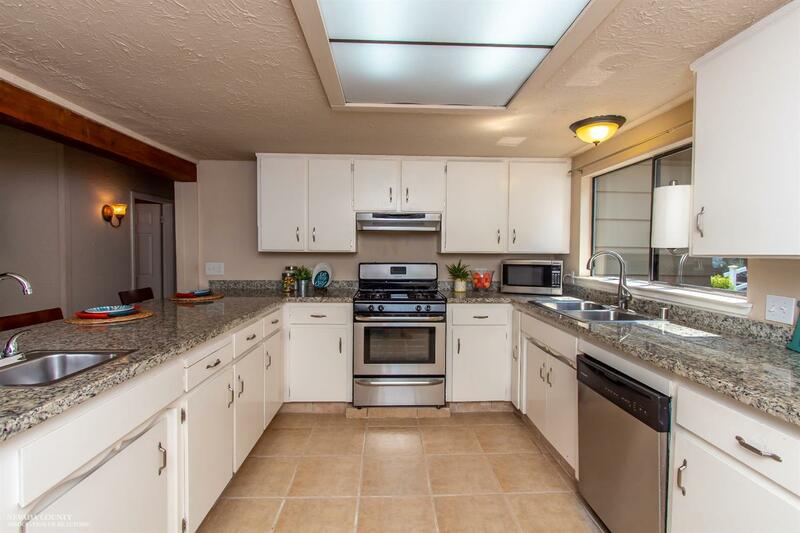 Bring your boat, RV, or other toys to this home where there IS storage possibilities unlike no other...Even a tucked away location perfect for the kids to ride in the cul de sac or down the private driveway away from it all. Don't miss all of Lake of the Pines FUN at the beach, on the lake, in the Clubhouse or even at one of the parks. PLAY WHERE YOU LIVE, it's a BLAST! Make sure to check out our Virtual Tour too..